As you guys have noticed, I love to try out new things with my hair. Yesterday I was bored with my wavy hair style so I decided to curl it up. I must say, I prefer the curls soooo much more! Personally I think it gives me that extra feminine look! You may wonder which product I used to curl it up. Well ladies the best curling product I’ve ever used (remember, I’ve used many!) 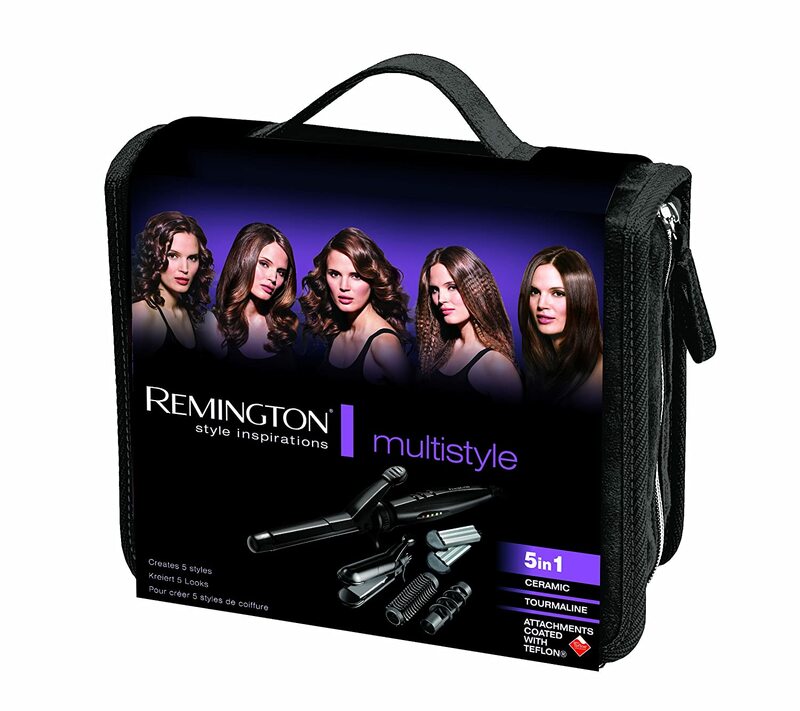 is the Remington Multistyle. I have been using it for more than 6 months now I couldn’t be more satisfied with the result of the product. 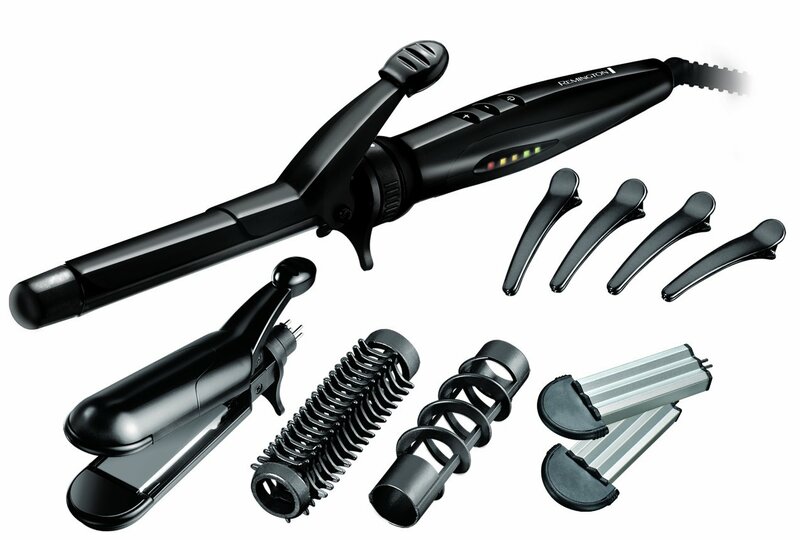 The Multistyle comes with 4 different accessories to create a new look whenever you feel like it. It doesn’t matter whether you choose to go for straight or curls. Take a look & let me know which magic hair wand you are using! I'm actually looking for a new curling wand. I have this huge barrelled number under my bed which doesn't cut it for me anymore as my hair is quite short now. Your curls look fab, very touseled. Will have to look into the one by Remington. Hi Halima! U should definately check it out! I mean how convenient is it if you can create 5 looks with just one wand! great look, love ur makeup! & I like your outfit very much! Wauw! Wat staat dit je prachtig zeg! i love that product , also mad about the sweater !!! You are so pretty and the curls look great on you! I wish I had the patience to curl my hair but I have too much of it! haha. 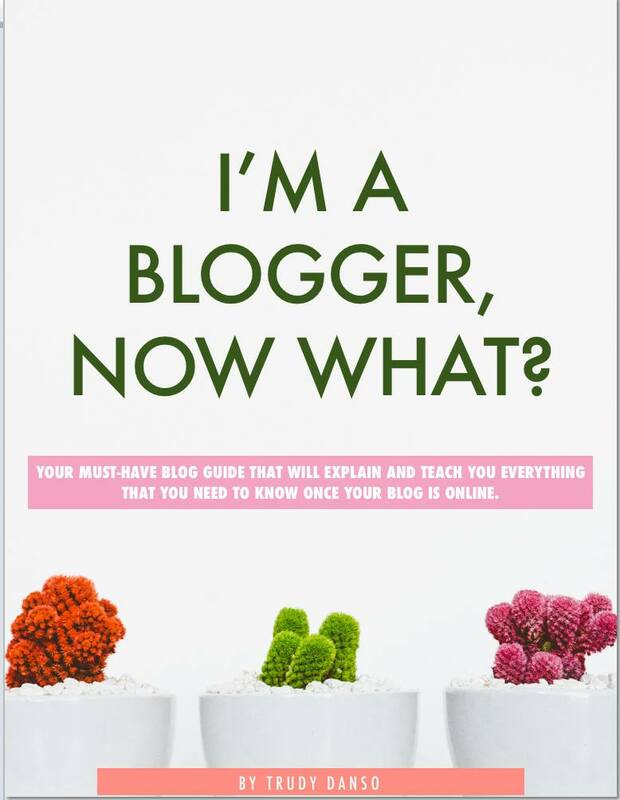 Thanks for stopping by my blog, wanna follow each other? Oh meeeennn, I recently bought another one… that is terrible! And this one looks amazing!!! I love it! Your hair looks so adorable! You're definitely my favourite model! Loving the hair and the photos! Love the curly hair, i have so trouble to get my hair to look like this. I love the style. Gorgeous pictures. I especially love the ones with the beanie. Wow!  I found few of website but this website very unique and so many interesting information in here. Looking forword for more 4 hair bundles deal Our 4 bundles deal comes with 4 bundles and a variety of choices at a great price. Our hair is 6A grade virgin human hair. Click here to shop now!